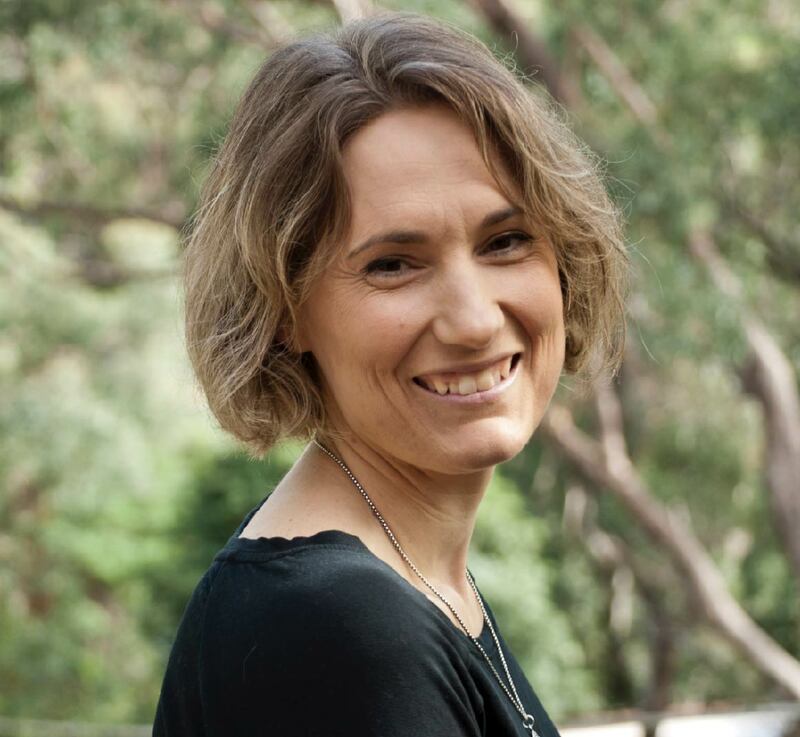 Dr Joanna Cooper studied at Macquarie University, where she gained her Bachelor of Science (majoring in Anatomy and Physiology) and then graduated with her Master of Chiropractic in 2001. After graduation she moved to Adelaide in South Australia where she worked for 17 years. She has recently returned to her native Central Coast stomping ground, and joined us as the latest member of our Chiropractic team. Dr Cooper loves learning about health and how it can be maximised, and she continues to pursue post graduate study in integrative medicine. She is interested in the ‘whole’ person— caring for spine and all peripheral joints, plus considering how to support the nutritional/biochemical and emotional/psychological aspects of each individual. She has a special interest in helping patients manage stress, anxiety and depression. When not working Dr Cooper spends her time with her two children (and the cat and the dog) and loves walking, reading, watching, and especially shopping. She reports that she is a skilled bargain hunter and that if she wasn’t a Chiropractor she would happily work as a personal shopper for whoever would hire her. Dr Cooper previously served for 4 years as a board member of the Chiropractors Association of Australia (South Australian Branch). Besides her delightful son and daughter, Dr Cooper also has two "fur babies"— her geriatric cat named Bonnie Boy, and a whippet dog named Flynn.